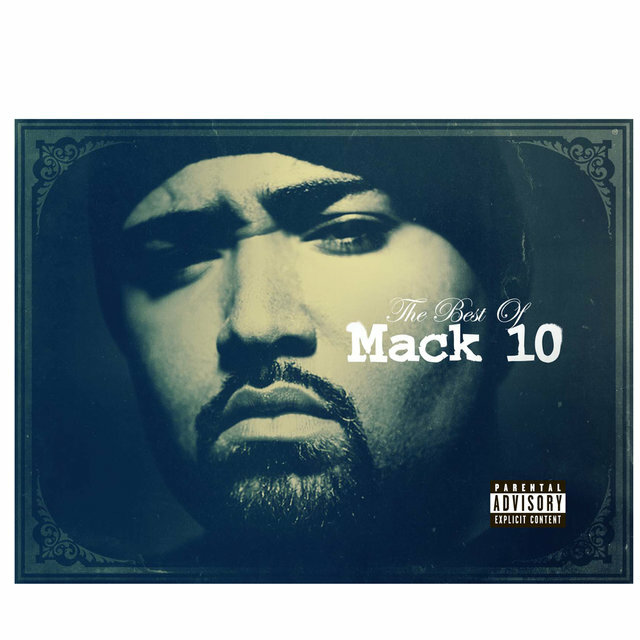 During the mid-'90s, when West Coast rap reigned supreme, Mack 10 emerged as a close associate of Ice Cube and enjoyed several years of considerable commercial success before his popularity faded toward the end of the decade. 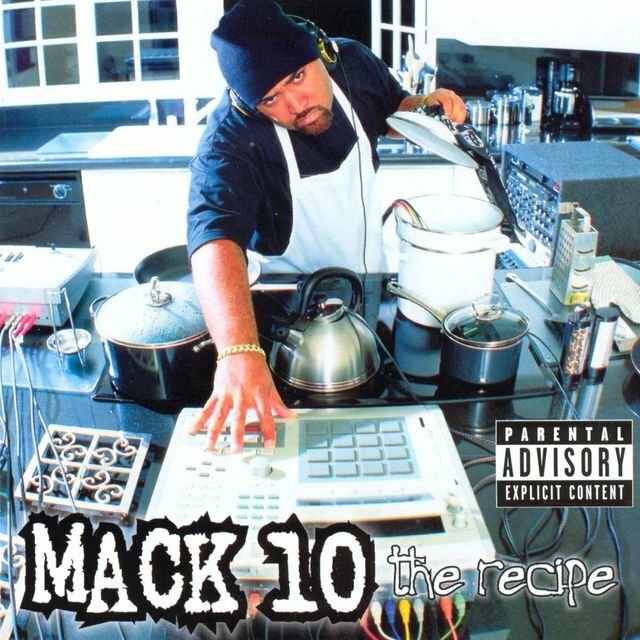 The Los Angeles-area rapper's greatest success came early in his career, on the albums Mack 10 (1995), Bow Down (1996), Based on a True Story (1997), and The Recipe (1998), which between them included a string of notable hits ("Foe Life," "On Them Thangs," "Bow Down," "Gangstas Make the World Go Round," "Backyard Boogie," "Money's Just a Touch Away"). 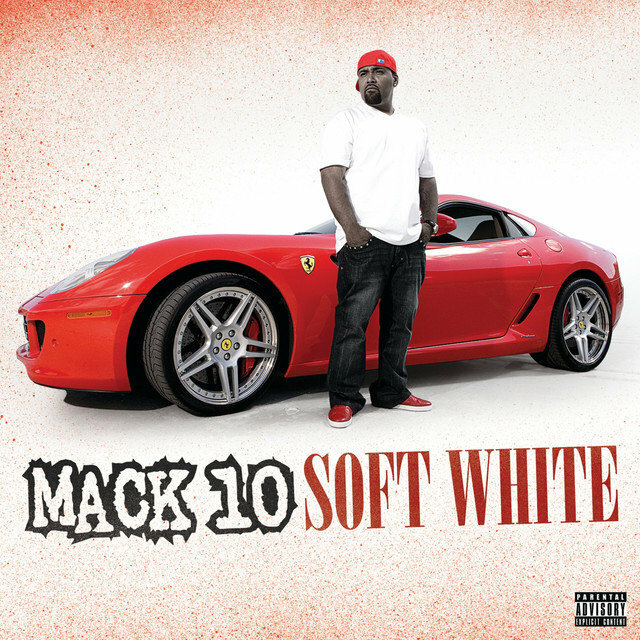 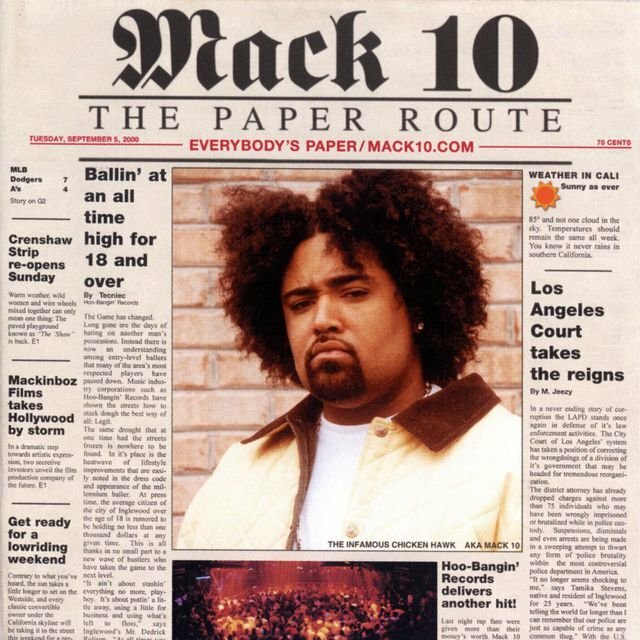 Mack 10's fortunes began to fade with The Paper Route (2000), his first album to fall short of either platinum or gold sales status, and his first to not spawn a significant hit. 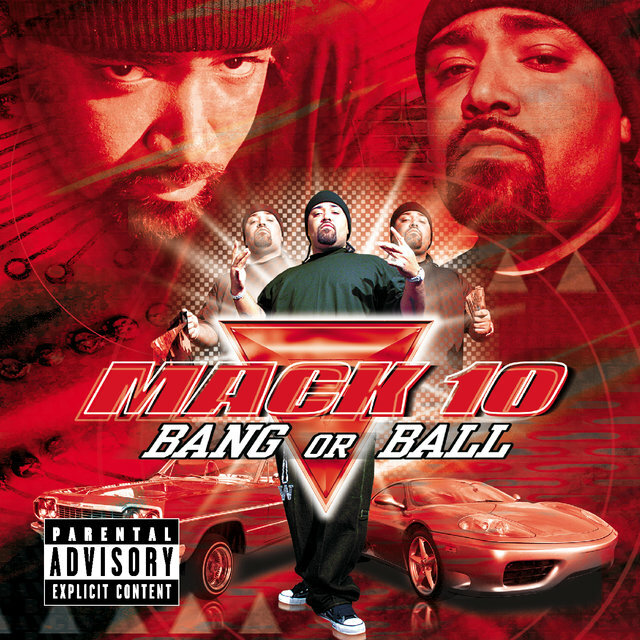 Bang or Ball (2001), released by Cash Money Records, signaled a new direction for Mack 10, though it too failed to rival the commercial success of his mid- to late-'90s output. 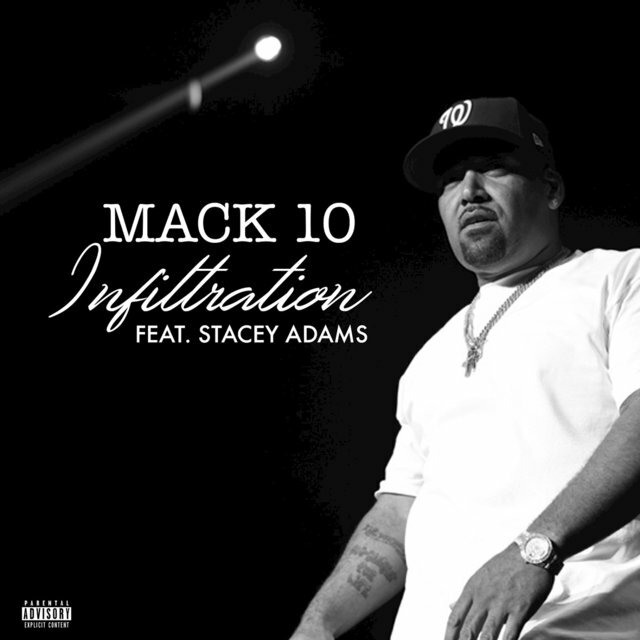 In subsequent years, he jumped back and forth from independent to major-label status and struggled to re-establish himself in a substantially altered rap marketplace where West Coast gangsta rap had fallen out of favor. 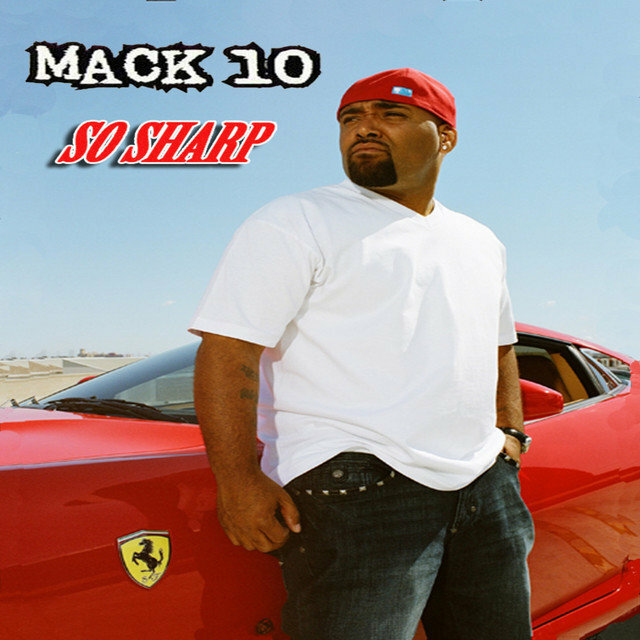 Born Dedrick D'Mon Rolison on August 9, 1971, in Inglewood, CA, Mack 10 debuted on the Friday soundtrack (1995) with "Take a Hit." 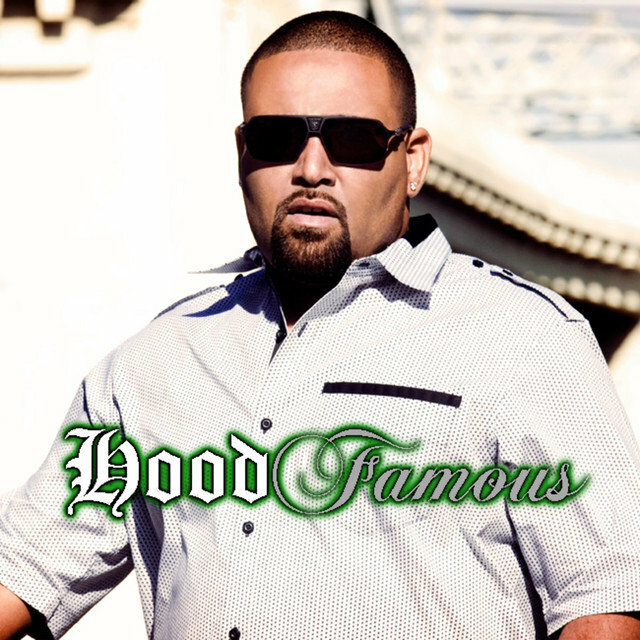 A couple months later he made his album debut with Mack 10 (1995), released by Priority Records. 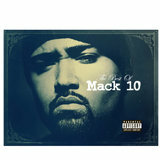 Featuring production work and a couple guest raps from Ice Cube, who was fresh from the success of his starring role in Friday, Mack 10 spawned a couple chart hits ("Foe Life," "On Them Thangs") and sold well, charting number two on Billboard's Top R&B/Hip-Hop Albums chart and number 33 overall. 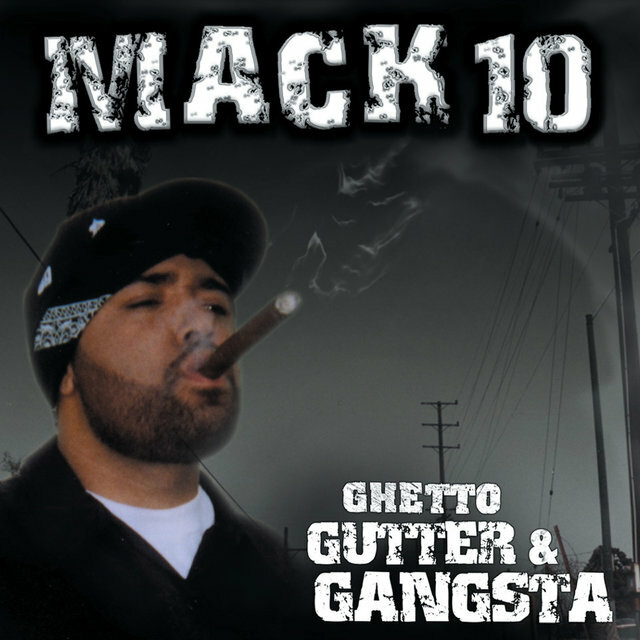 One of the songs from Mack 10, "Westside Slaughterhouse," was a collaboration with Ice Cube and WC (of WC and the Maad Circle). 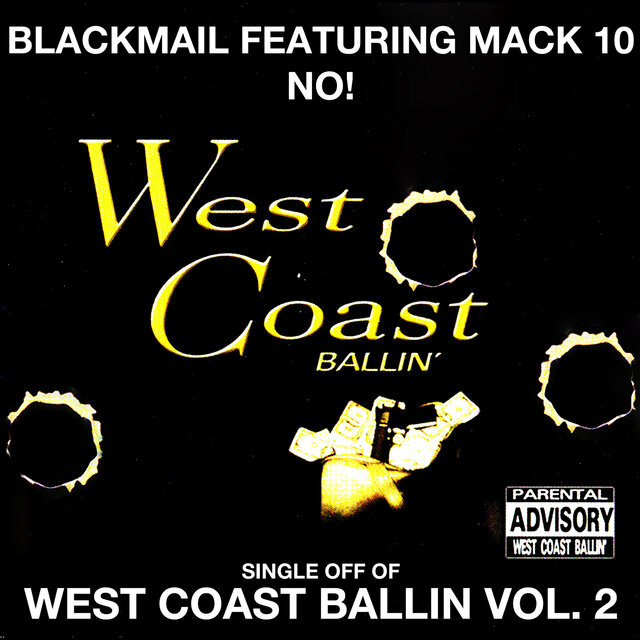 In 1996 these three Los Angeles rappers reunited for Bow Down, a supergroup album credited to Westside Connection. 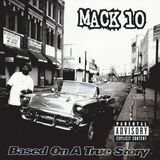 The album proved very popular, spawning a pair of chart hits ("Bow Down," "Gangstas Make the World Go Round"), peaking at number two on the Billboard 200, and ultimately going platinum. 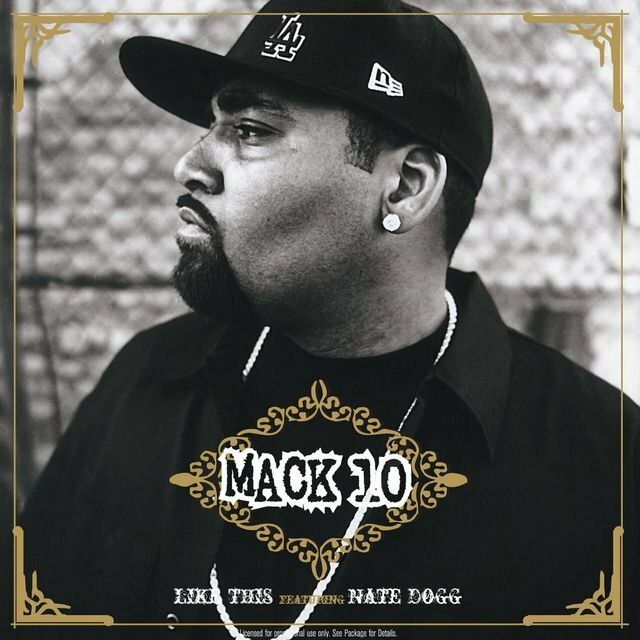 Also in 1996, Mack 10 made a couple soundtrack appearances: "Nothin' But the Cavi Hit," from Rhyme & Reason, and "Hoo-Bangin'," from The Substitute. 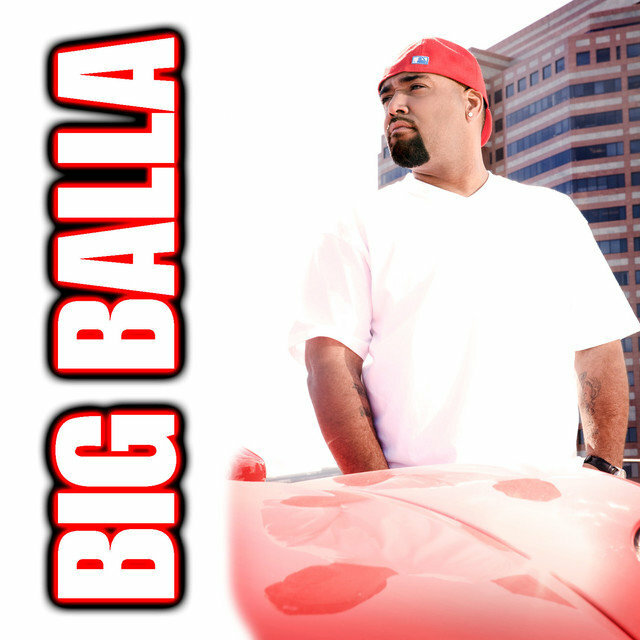 His second solo album, Based on a True Story (1997), continued the streak of commercial success, charting at number 14 and spawning a Top 40 hit, "Backyard Boogie." 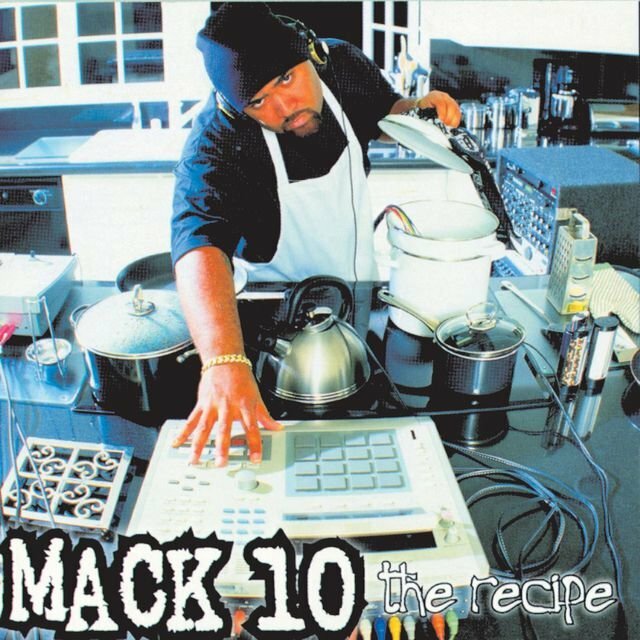 The follow-up album, The Recipe (1998), was highly collaborative, featuring guests on practically every song; it also served as the launching pad for Hoo-Bangin' Records, Mack 10's personal label. 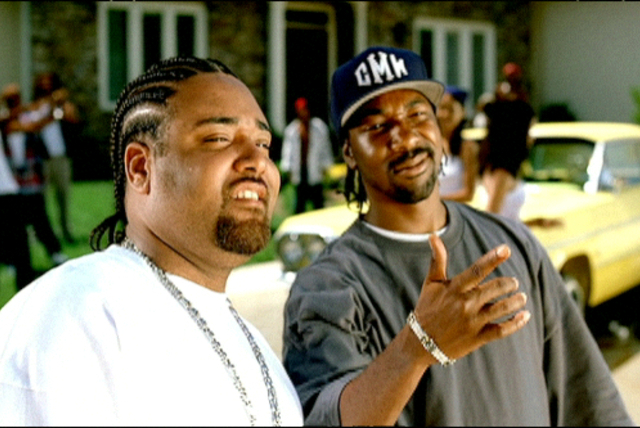 The most popular single from The Recipe was "Money's Just a Touch Away," featuring Gerald LeVert, a number five hit on Billboard's Top Rap Singles chart (number 54 overall). 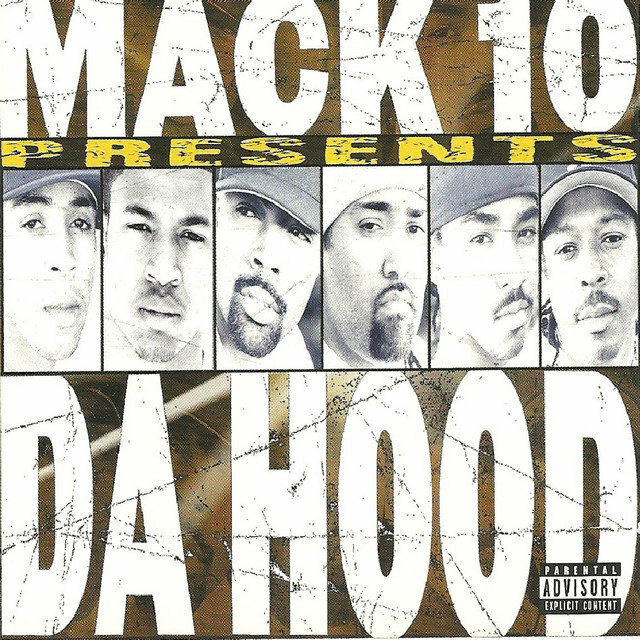 Hoo-Bangin': The Mix Tape (1999) in turn showcased the label's roster, which included MC Eiht, Techniec, CJ Mac, the Comrads, and Chilldrin of da Ghetto. 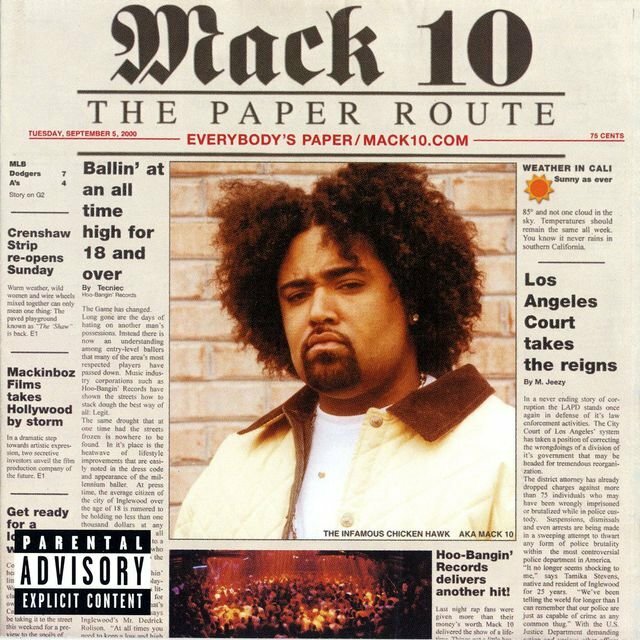 The Paper Route (2000) followed and, though it charted fairly well initially, at number 19 (relative to number 15, the peak position of its predecessor), over time it proved considerably less popular than any of Mack 10's previous releases. Neither of The Paper Route's singles ("From tha Streetz," "Tight to Def" — the latter featuring T-Boz [of TLC], whom Mack 10 married in 2000) broke the Billboard Hot 100; though it wasn't released as a single, the album notably includes a star-studded collaboration with Timbaland, Ice Cube, and WC, "Nobody." 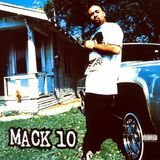 Mack 10 left Priority Records at this point in time (for the label was being merged into Capitol) and signed a one-album deal with Cash Money Records. 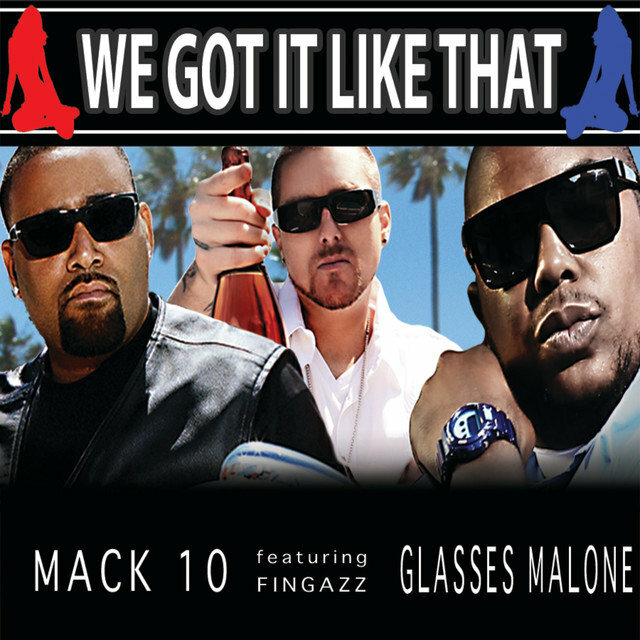 The partnership was surprising. 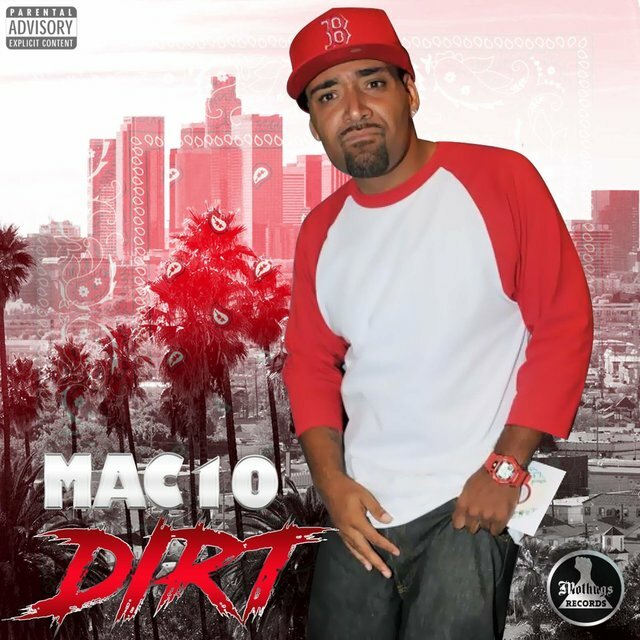 Cash Money was a leading Dirty South label with a small roster of in-house rappers such as Juvenile and Lil Wayne; however, the label was looking to expand its roster as well as its geographical reach, and Mack 10 offered it a great opportunity to unite the West Coast and Dirty South. 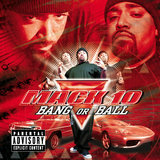 The resulting album, Bang or Ball (2001), certainly signaled a new direction for Mack 10, who sounded comfortable working with Cash Money's in-house producer, Manny Fresh. 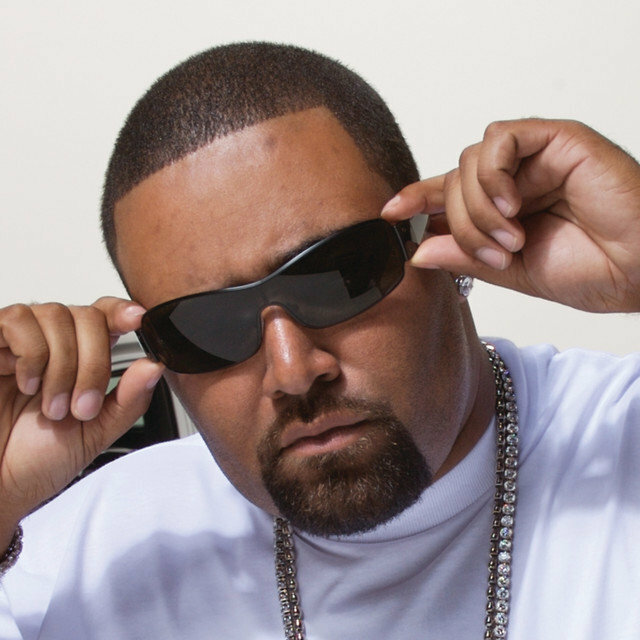 "Hate in Yo Eyes," a Dr. Dre/Scott Storch production driven by an interpolation of "Stayin' Alive" by the Bee Gees, was the only single from Bang or Ball to chart (and barely at that, peaking at number 98 on the Hot R&B/Hip-Hop Songs chart); the other singles released were "Do tha Damn Thing" and "Connected for Life." 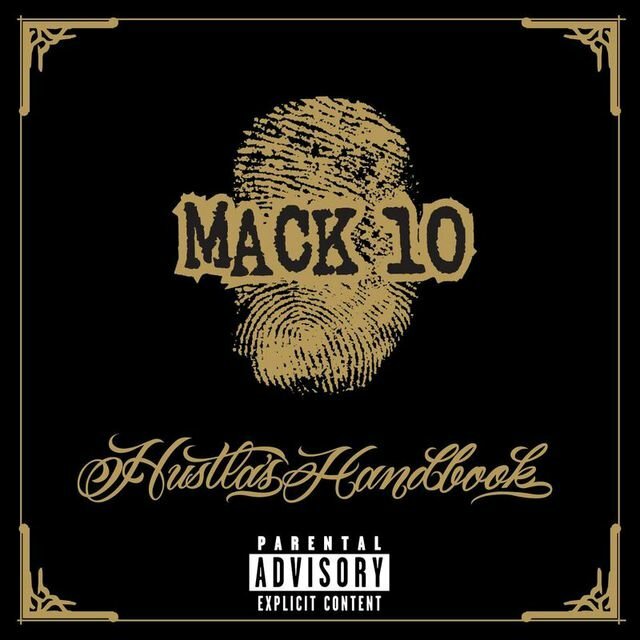 Another Hoo-Bangin' showcase, Mack 10 Presents da Hood (2002), followed, featuring the label's new roster (K Mac, Deviossi, Skoop, Cousteau, Techniec) as well as a regional anthem, "L.A. for Ya."